In August 2011 EasyCare was tinkering with a glue-on race shoe and was running into road blocks. We purchased a horse named Clunk and started the long process of racing an Arabian on the track in a shoe that we designed. 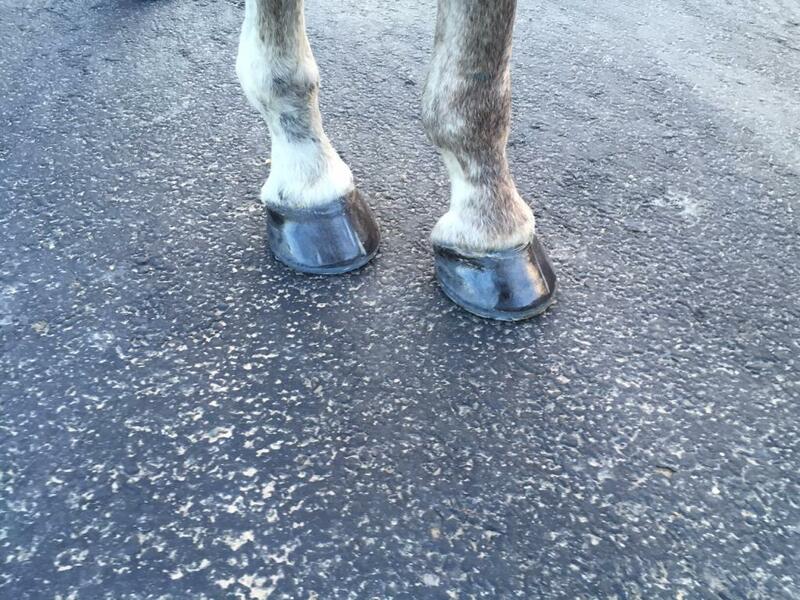 The idea was to race in a shoe that allowed the hoof to function more naturally and at the same time follow the hoof protection rules of the track. What we thought would be a quick and easy process turned into a long project. EasyShoes at 6 weeks and the day after a win at Arapahoe Park in Denver, Colorado. At that time I wrote two blogs about what we were going through and the road blocks we were facing. The Horse That Wasn’t allowed to Race. The Horse That Wasn’t Allowed to Race Update. Fast forward four years, and much has changed. The EasyShoe Compete has been in production for roughly 18 months and in now carried by distributors in Europe, Canada and Australia, among others. In the United States, the Compete has now raced on over 20 tracks in 15 states. 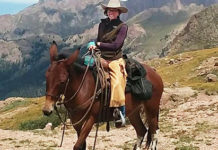 EasyCare owned horses wearing EasyShoes have won in Texas, Colorado and Delaware. EasyShoes are now winning and accepted at Araphaoe Park and all tracks in the USA. Some of the more notable successes from the EasyCare horses are listed below. RB Rich named 4-Year-Old Colt of the year Arapahoe Meet 2014. RB So Rich named 3-Year-Old Colt of the year Arapahoe Meet 2014. RB So Rich nominated for a Darley Award in 2014. 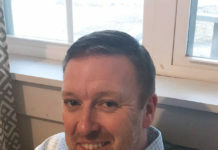 We are seeing horses stay sound, their digital cushions stay strong and improve, and the quality of the horses’ feet don’t deteriorate during a race meet. RB Brilliant winning at Arapahoe Park on Saturday June 27th, 2015. 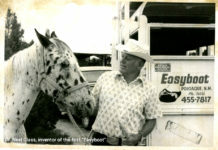 The EasyShoe project was the start of a relationship with Curtis and Diane Burns of Polyflex Horse Shoes and No Anvil. The Polyflex horse shoe has been around for longer has raced on the bigger stages of the Kentucky Derby, Preakness and Belmont Stakes. In 2013 the Breeder’s Cup Classic Winner Mucho Macho Man came back to form with Polyflex horse shoes. The EasyShoe and Polyflex share the same internal structure and the EasyShoe has a vertical cuff. The collaboration between EasyCare/No Anvil has worked well and there are several new EasyCare/No Anvil products in the development stages. In the end, it was all worth it. Flat track horses now have another tool in the toolbox to leave the track sound and happy. In addition to the flexible urethane hoof protection allows these young horses to develop their feet while at the track and help them leave with feet that can compete in other disciplines after life at the track. RB Rich in a fresh set of EasyShoes. 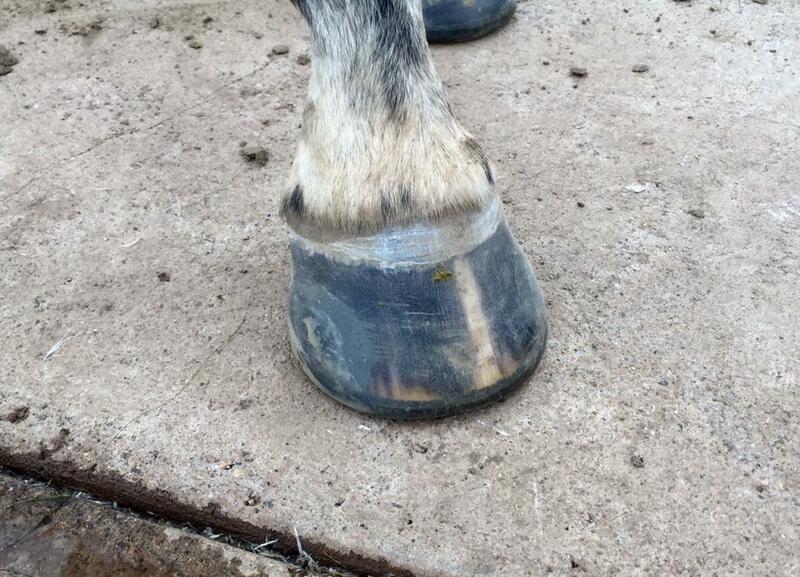 Ready to race in his flexible hoof protection. All that time and energy has paid off for the horse. 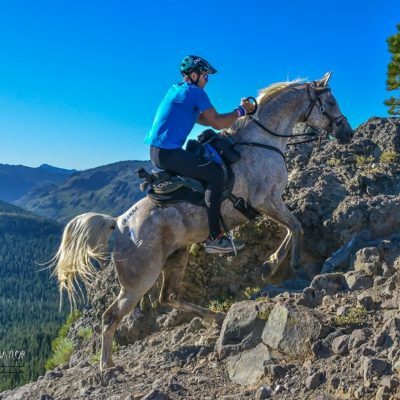 It was a long process but it’s rewarding to see another option that can help these track horses enjoy a second career.